The DS3400 Series industrial bar-code scanners from Symbol Technologies use digital imaging technology to accurately capture all types of two-dimensional (2D) and one-dimensional (1D) barcodes while offering the high performance typically found only in laser scanners. 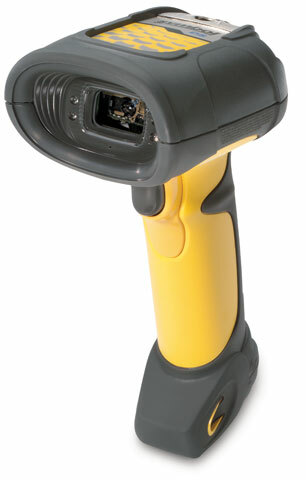 For capturing images and barcodes, the DS3408 is ideal. But if image capture and transfer capability is what you need, the DS3407 is perfect for today's applications, such as digital document storage and processing, as well as for image capture applications of the future. The Symbol DS3408-SFAK0200ZR is also known as Symbol Technologies	SYM-DS3408SFAK0200ZR	or DS3408SFAK0200ZR	.